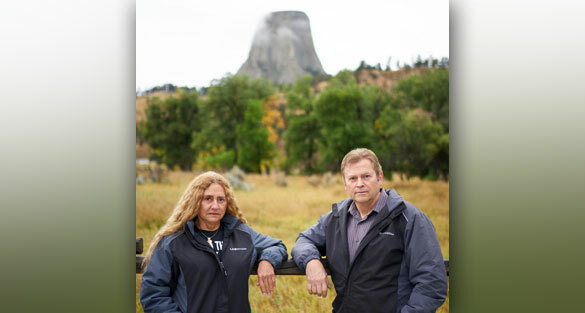 Debbie recently spoke at the Devil’s Tower UFO Rendezvous commemorating the 40th anniversary of the release of Close Encounters of the Third Kind. She spoke about some of her best cases in Missouri. Two of those cases included the report of a landed UFO in a forest and a young girl who had a sighting with her mother that turned into memories of dreams of alien abduction. I found the stories intriguing and am happy to welcome back Debbie to discuss them in this episode of Open Minds UFO Radio. For more information about Debbie visit MissouriMUFON.org and UFONut.com.